Have Phat Burger Delivered directly to your door! 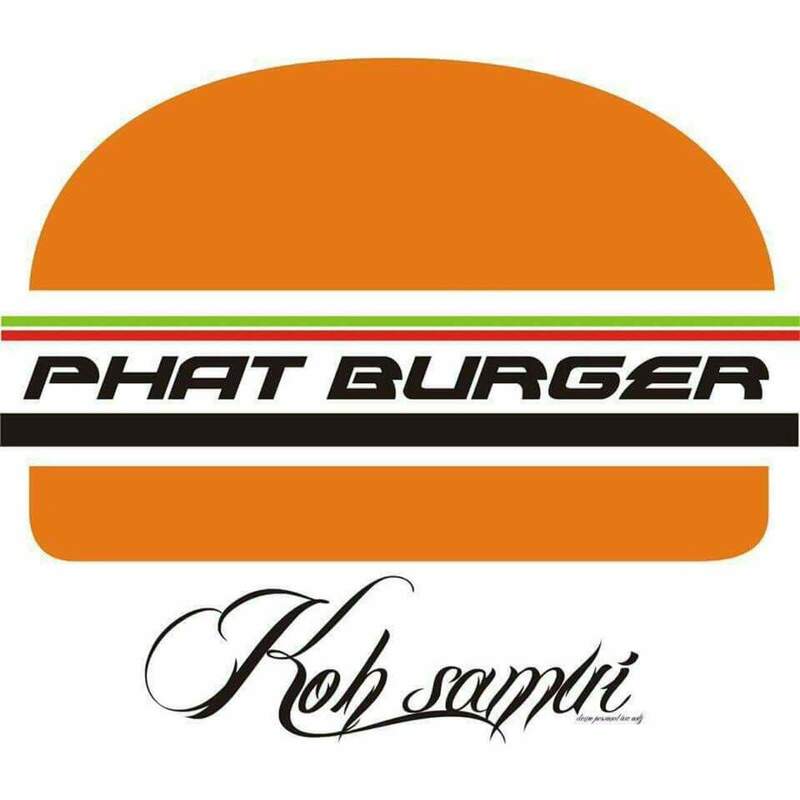 Have	Phat Burger	delivered to you, anywhere on Koh Samui! For only 100 baht!